Welcome to the easy way to own a yacht, at a fraction of the cost. YachtQuarters shared ownership delivers all the joy of ownership with a surprisingly low initial outlay. 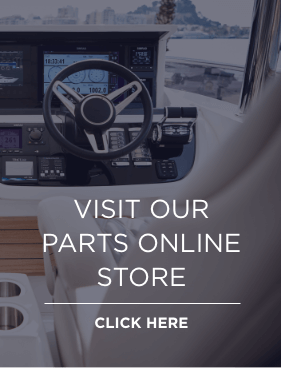 YachtQuarters offers a unique model of yacht ownership that relates directly to your use of your yacht. 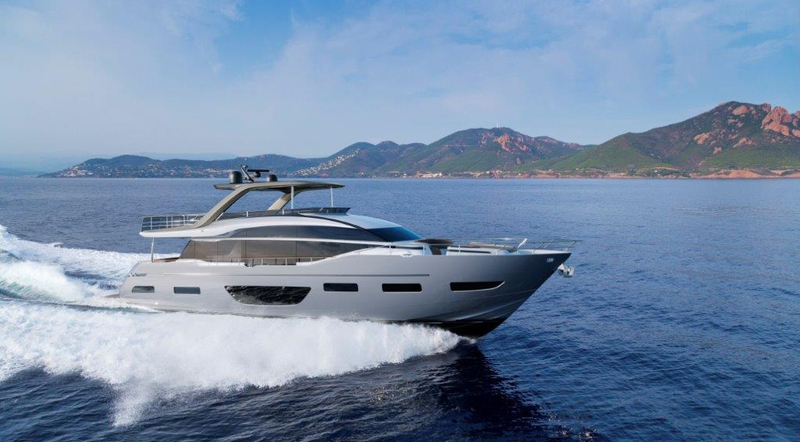 Unlike many fractional ownership programmes, you are not just paying for time on board. 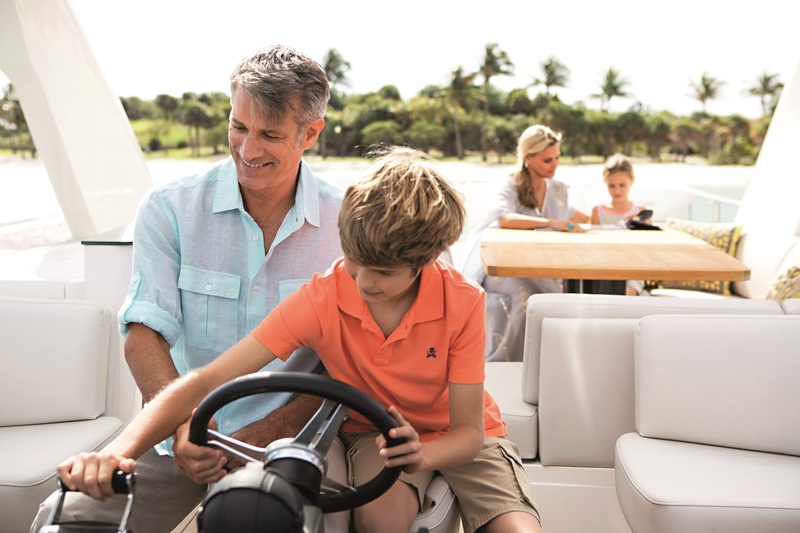 We help maximise your time so that your time on board is all yours, with a complete yacht management and maintenance operation managed by Princess Motor Yacht Sales. Even your personal décor, as well as your bed linen and towels can be arranged for you as well as a dedicated crew and concierge service. 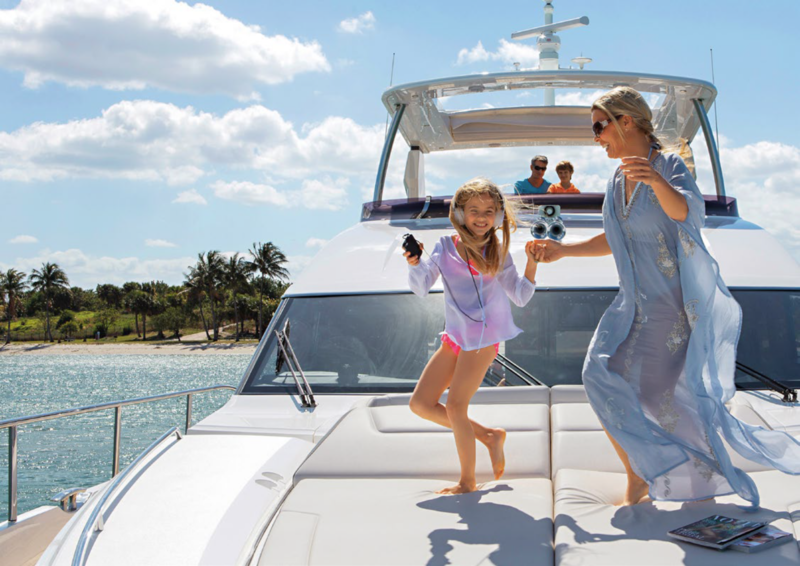 As you island hop, lazily taking advantage of all that life onboard your state-of-the-art Princess has to offer, you can relax in the knowledge that you’re in the safe hands of a highly trained, certified and professional crew.